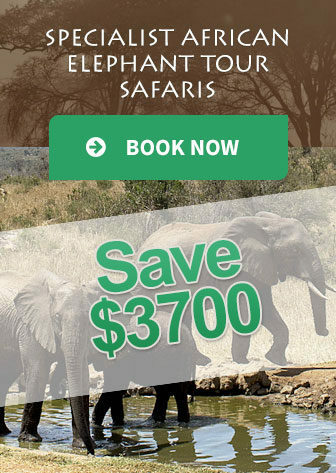 $3300 Per Person Sharing for the tour all inclusive. Tours are scheduled monthly in 2017. Children from 12 Years old are Welcome. 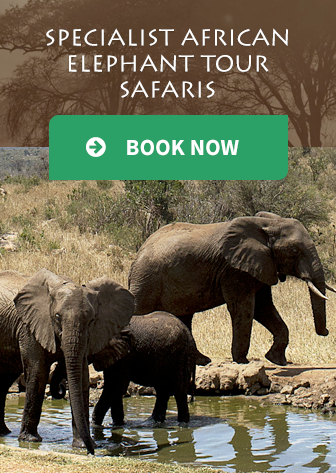 The cost of $3300 per person covers all costs from the beginning of the tour until the last day, including meals, drinks, travelling, game drives and accommodation, mostly at four or five star destinations.